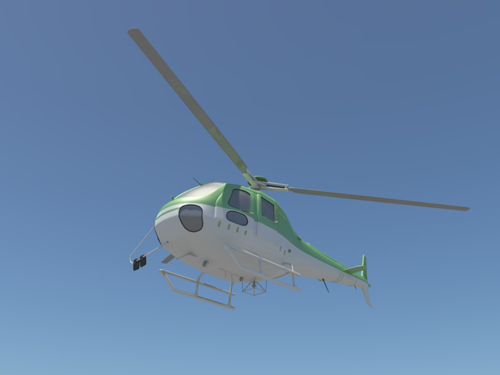 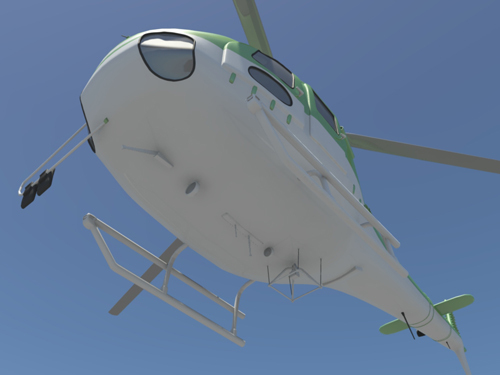 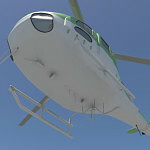 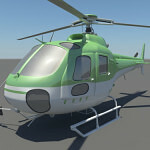 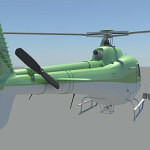 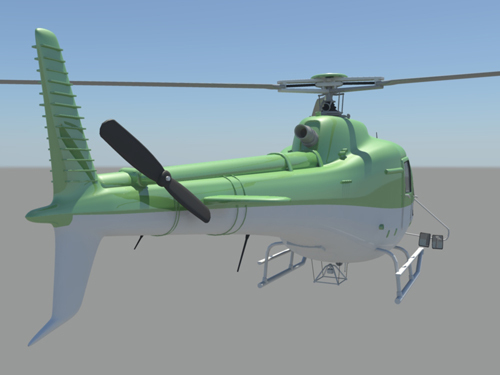 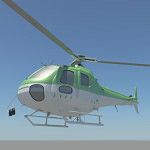 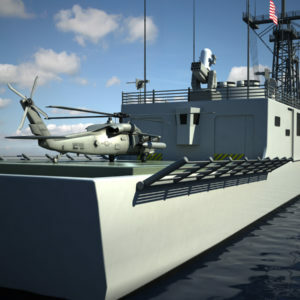 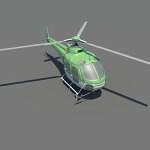 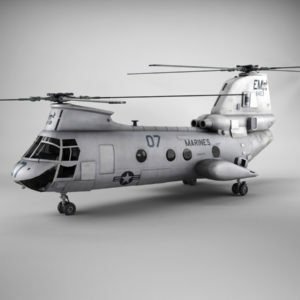 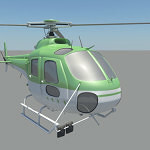 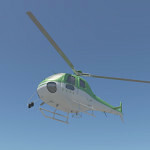 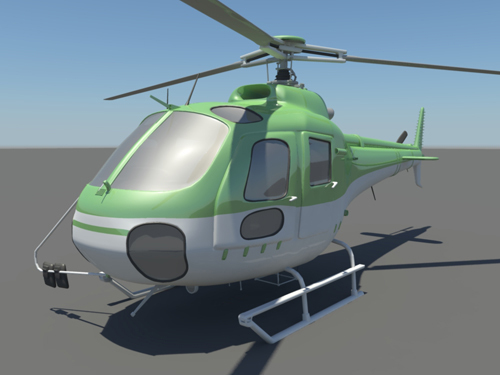 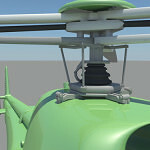 Helicopter 3d model “FBX” file, for games, architectural renderings and animations. 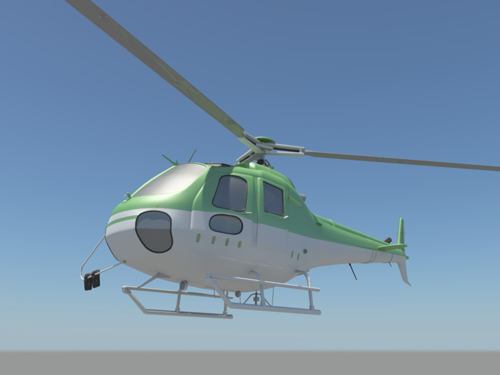 and any other software that can import fbx files. 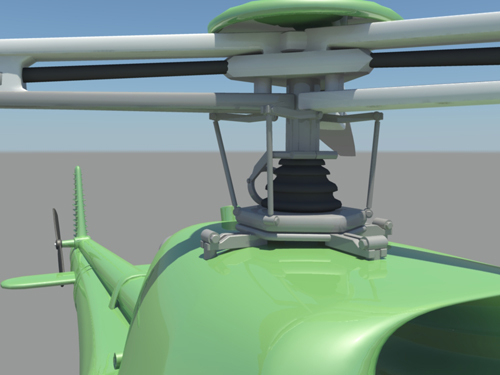 Not rigged but optimized for animation. 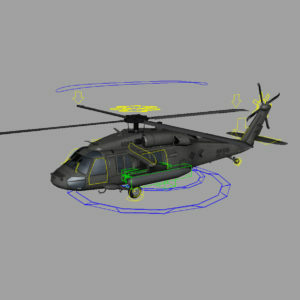 Separated into groups for animation. 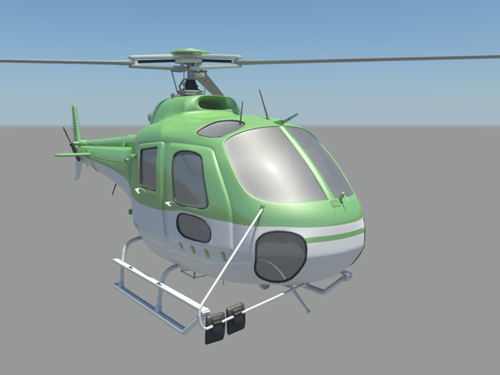 Note: this model comes only with basic coloured materials, no texture files included.